Are you using essential oils yet? If you’ve been following along with us here for any length of time, you know that we absolutely love essential oils! 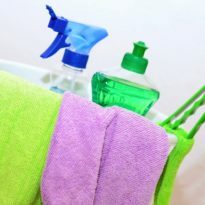 We use them in everything from household cleaners to bath and body products. But one thing I get asked about a lot is if I can recommend a good, concise guide for beginners who are looking to learn the basics of using essential oils. Although I’ve learned a lot about essential oils from other blogs and websites, I’ve actually been looking for a good book that I can refer back to when needed – and I think I’ve found it! 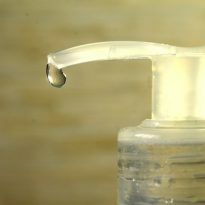 I was recently contacted by a publisher who asked if I wanted to review a copy of a newly released beginner’s guide to the many uses of essential oils for health, beauty and home purposes called Essential Oils for Beginners. Let me just tell you that I’ve never agreed to a review request as quickly (and enthusiastically) as I did for this book – and for good reason. This book is awesome! Essential Oils for Beginners is a comprehensive guide to harnessing the natural power of essential oils. If you’re interested in getting started with essential oils and aromatherapy, this book is a great place to start! It has everything from the history of essential oils and how they work, to buying and storing essential oils, and a great chapter on how to blend oils for different therapeutic uses. One of the most useful sections in Essential Oils for Beginners is the list of over 60 different essential oils, each with a brief description, its properties, primary uses, other oils it blends with, and safety precautions. This is exactly what I need in an essential oils guide – something I can continually refer back to when needed, but isn’t so long and detailed that I lose sight of the basic information that I’m looking for. 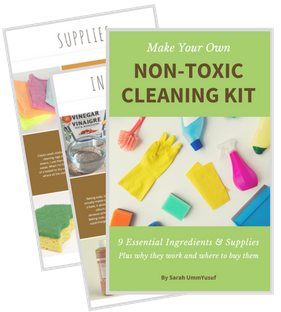 Of course, my favorite section in this guide is the one that helps me apply what I’ve learned by making homemade treatments for ailments, bath and body products, home and garden, and improving my overall wellbeing. Essential Oils for Beginners is jam-packed with over 85 recipes for everything from cold and flu treatments to headache remedies, mood-enhancing massage blends to skin care, air fresheners to pet products. This book’s got it all and then some! There’s also a section in the back with a curated list of other books for recommended reading which I found very helpful. Now I know where to go next after I’m finished reading Essential Oils for Beginners. And if you’re looking for a list of authentic essential oil retailers or educational resources, those are covered in the book as well. See, didn’t I tell you this book is pretty awesome? 🙂 If you want to learn more about the book and read more reviews from other readers, you can do so at Amazon. You can purchase a paperback copy of the book for $9.99, or you can get the digital copy to read on your Kindle for just $0.99! Don’t have a Kindle? No problem (neither do I! ), you can just download one of the free Kindle Reading Apps. I’ve saved the best news for last! 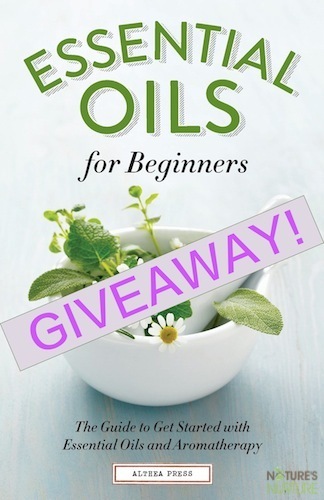 The wonderful publisher of Essential Oils for Beginners has offered to sponsor a giveaway for a paperback copy of the book to one very lucky reader! Just use the Rafflecopter form below to enter for your chance to win a copy of the book. Giveaway open to US residents only, 18 years or older. Giveaway ends Wednesday, December 4, 2013 at 11:59pm EST. I would LOVE this book!! I am learning as I go about EOs, I could definitely learn a lot from this!! I have recently become interested in the use of essential oils! Would love to win this! want to learn about the benefits of essential oils!! thank you! Perfect timing!! Essential Oils are amazing and I have recently started researching and want to learn more. 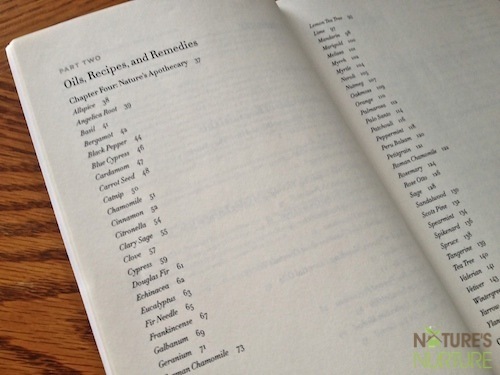 I would love to win a copy of your book on essentials oils. There are so many uses for them. So beneficial to our health! Wow! This would be an amazing book to have! Thanks for the opportunity to win it! I’m a newbie. I would love to learn more! Love to win this book. Thank you for the giveaway. Would love this!!!!! This is Awesome! Wouldnt it be great to win this? I am just learning more about essential oils, Use a few but have so much to learn. I would love to get the book. It is a lovely , but complicated, world of EO’s. I’m so happy I’ve been following your blog. Even if I don’t win this book (which is awesome of you to give away, btw), I’ve used so many of your ideas! Thanks for doing what you do! I NEED to learn how to use essential oils properly!!!! 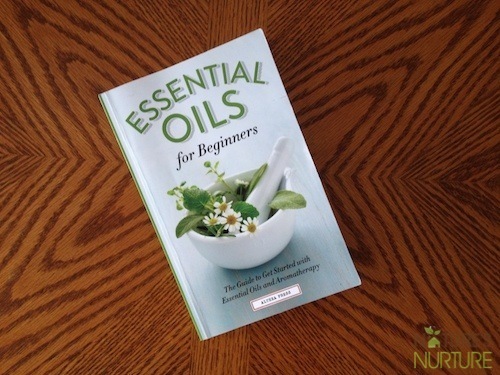 This would be an awesome book to win to learn all the different uses of oils. I’d love to learn about some pet products! I think this book would really come in handy and I have quite a few EO’s that I would love more info on rather than just liking the scent. Would love to get a copy as I am beginning in oils and soap making. Entered! Would love to win this! I have just started using EO’s in the last few months. I know I am not using them to their full potential. This book would help me do so! I”m never quite sure what you want when it says Website, but I’d really love to get a copy of this. I really want to use essential oils. So much to learn about eos!!! Would love this book to help me learn more. I would love to win this!!! Thank you for the chance to win. I would love to win this because while I do use some EO’s, I would really like to know more so I can use them more effectively! I would so love to have a reference like this to help me use my essential oils effectively! This looks like a great resource. I’m really becoming interested in the health benefits of essential oils. this would be great! I would love to win this book as I am a newby trying to learn as much as I can about all natural remedies, cleaners and any ideas to make this world a little safer for the young ones coming up. So excited to read this book! I’m just getting started, and I’ll take all the expert advice I can get. 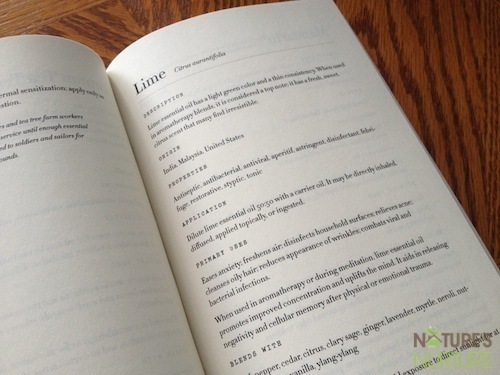 I really want that book so I can learn more about essential oils an they’re uses! I’m totally lost at knowing where to start… Send help! Looks like an awesome book!! Would love to own it!! 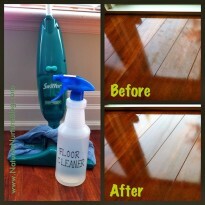 I am a beginner with the oil and uses. the book would be a great help. I would love to win Essential Oils so I can learn how to make them myself! The more I learn and use essential oils the more fascinated I become with their universal abilities to help heal our world. I would love to learn what this little book has to teach. Thank you for sharing this with us. Namaste. I love Essential Oils and would love to win this book so I could learn what all their benefits and uses are. It looks so interesting. I ordered this book on Kindle but would like the accual book. Already started to read it and enjoying it. By the way, tried to tweet message but it’s to long and won’t work. Has anyone else had this problem. I think this would be an awesome book to add to my library! Thank you for offering it! Sounds like this would be a great thing for me to share with my Mom’s club. I’m not that great and simplifying things for them. Thank you for the opportunity. 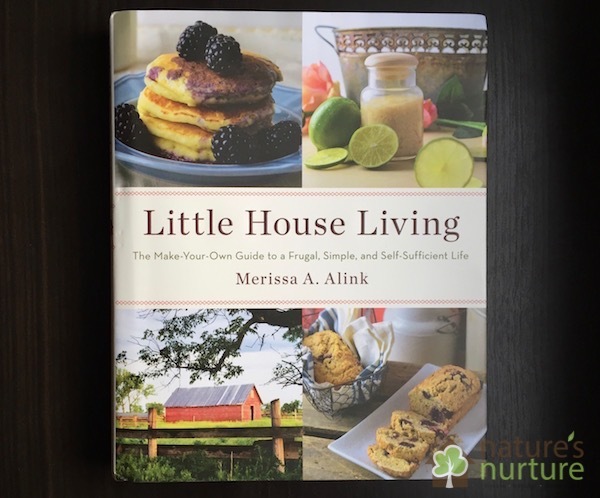 Just started using essential oils and would love to win this book! Just getting started with some of the basics but really need to learn more! THANKS! I hope I win, but if not 99 cents seems like a bargain for this book. Awesome! 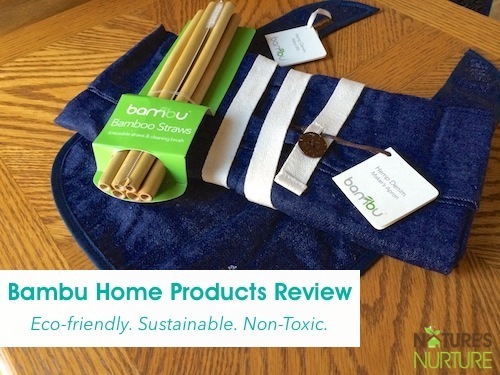 thanks for hosting this contest and telling us about it! I want to wi because I prefer real books over digital. 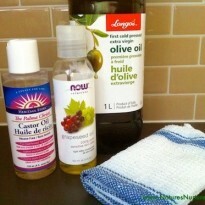 I use oils in laundry, in hair and skin products, for cleaning…pretty much for everything. I would love to have this book! Looks like a great book! I am trying to lrean about using herbs and essential oils for healing and keep my family healthy! I started to dabble in essential oils about six months ago and would LOVE more information on the best uses. Currently tea tree oil and peppermint are my latest adventures into the realm. I would lovecto learn about eessential oils and start to build my stash. I am trying to heal my thyroid condition naturally and this book would be a great help. Thank you. As a child, my grandmother began teaching me about medicinal herbs. At that age I was more interested in playing with the neighborhood children and now I wish I payed more attention. I retained only a handful of information that I used thru my life. 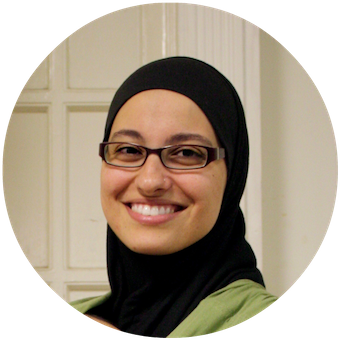 In my teen years (after my grandmother passed away) I became interested in the natural medicines. I found essential oils and then started my search for knowledge. I have been looking for something (or multiples as I am finding) in print that I could use from the beginning of how to plant and grow, what it looks like, properies, what it is used for, how to make and use…you get the idea. I grow a lot of my own herbs and have used them, but now I am wanting to learn more about essential oils. Love essential oils but have a limited knowledge on how to get the best use of them. This would be a great resource for me! I recently started using oils and am now using them for everything! The treatment recipes will be great! Always looking for ways to use oils. Did I read that right?! Only .99 for the kindle version?! Love essential oils, it would be great to win the book but in case i’ll buy it! I just started using essential oils and I’m quite overwhelmed. This book would be a great help. I use essential oils for some basic things, but i would love to learn more! You can never know too much about essential oils. I use them every day. 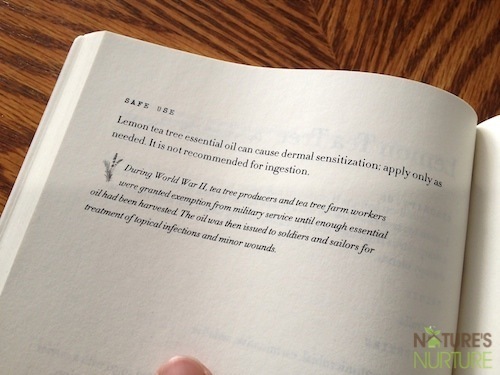 I would love to have this book on essential oils. Thanks! 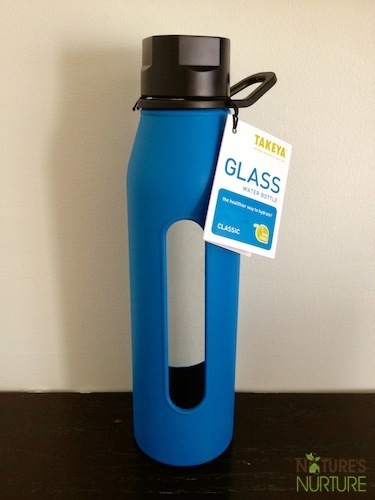 Would love to win this to have recipes to use! This book would be fantastic to have since I’m an EO beginner. I would love this book. I am just beginning to learn about essential oils & love them! I’m just learning about essential oils and hope to win to learn more!! My husband is studying for his master’s degree in traditional chinese medicine and I think learning about Western alternative medicine would be a good complement to that. I have wanted to get started with essential oils for awhile not but could not decide how to begin. Money is currently tight so I can’t buy any books right now and I do better with a book in my hand. I would love to win this book because I started working with essential oils and I love them! And I want to learn more! I use essential oils every day and am running out. Would be great to win !!!!!! Would love to have this as a guide as a beginner into essential oils. Also I find that essential oils really do work and would love to know more about it. Thank-You for your give away! I really need to learn more about essential oils, my husband and I have become very interested in the use of them for both our family and our Pets. Oh my I need this! Looks like a great book! I’d love to own this book! This would make a perfect gift for my mom who is allergic to just about everything. Another newbie here! 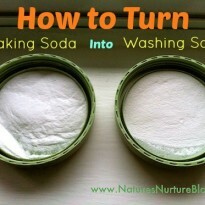 My son is almost one & I’ve slowly been researching EO alternatives to use on him. This would be awesome to reference! What a wonderful resource this would be! I would love to win this book. I believe in essiantle oils for there healing properties. I am wanting to learn as much as I can about them and be able to bless others with the info I learn. Would love this!!!!! Great Giveaway!!!! im new at this and have been trying to learn the diffect ways to use the oils but i have to print the papers out so some get lost i would love this book !!!! I know what you mean, Cindie! 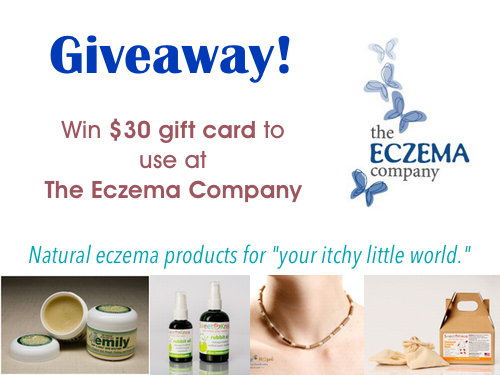 I would love to win this as a newbie in Essential Oils! I would love to win this book because I’m just getting started with essential oils. It would help me learn ALOT! Hope I win this! I’m a newbie! This would be an awesome book to own! !